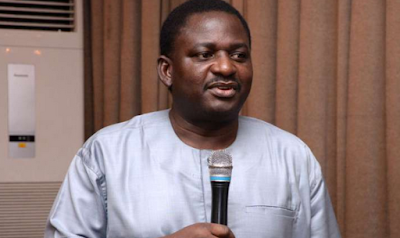 President Muhammadu Buhari will take his seat in his office immediately, says bios Special Adviser on media and Publicity, Femi Adesina. Adesina said this in a live television programme monitored, in Lagos, today. Adesina maintained stated that first of all, President Buhari will resume office today after a letter is transmitted to the National Assembly.